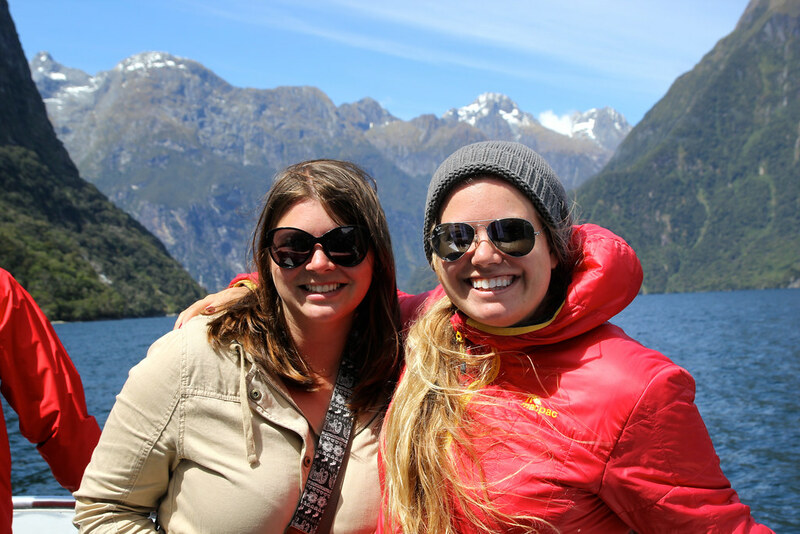 Home » Blog » New Zealand » The Best Way to Visit Milford Sound: From Wanaka! 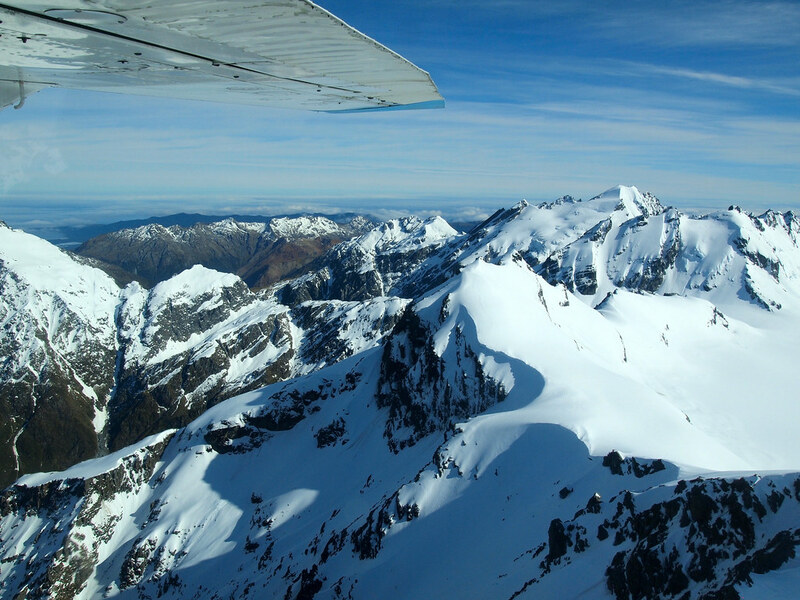 The pilot banked slightly to the right so that we could get a better view of a glacier high up in New Zealand's Southern Alps. As he straightened the plane, I felt like I could almost reach out and touch the crisp, perfect snow just beyond the window. We were that close. To say I felt like I was living the “” scene from Return of the King would be an understatement. 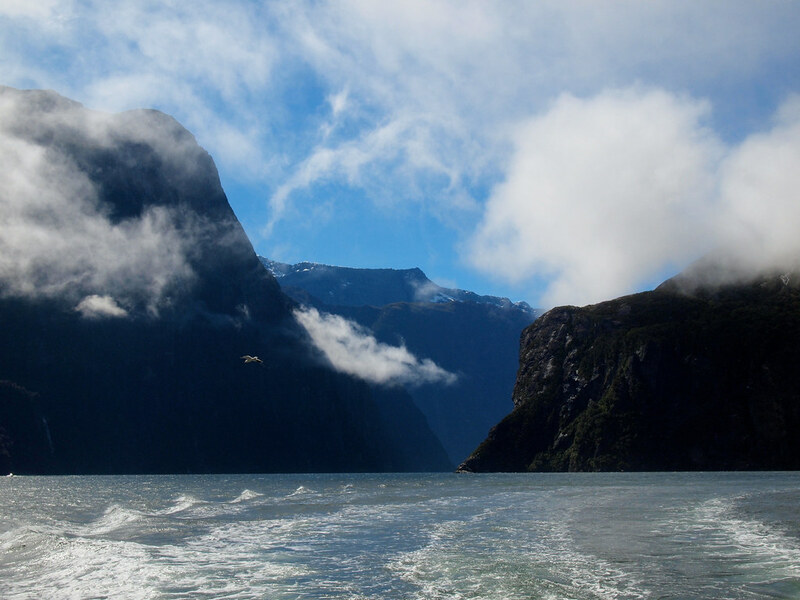 Milford Sound is the top tourist attraction in New Zealand — each year, hundreds of thousands of people make the trip to Fjordland National Park to cruise through this iconic landscape. I've been to Milford before. 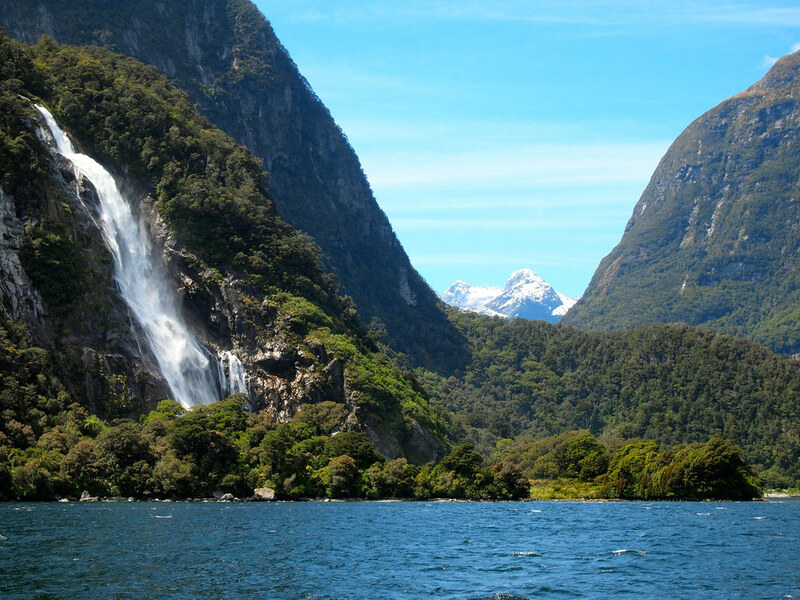 Back in 2008, I booked a bus trip from Queenstown, which is the most popular way to visit Milford Sound. But it also takes the longest. Driving the epic Milford Road takes nearly 5 hours one-way from Queenstown. Add to that a 1- or 2-hour cruise of the fjord, and you're looking at a LONG travel day of at least 12 hours. 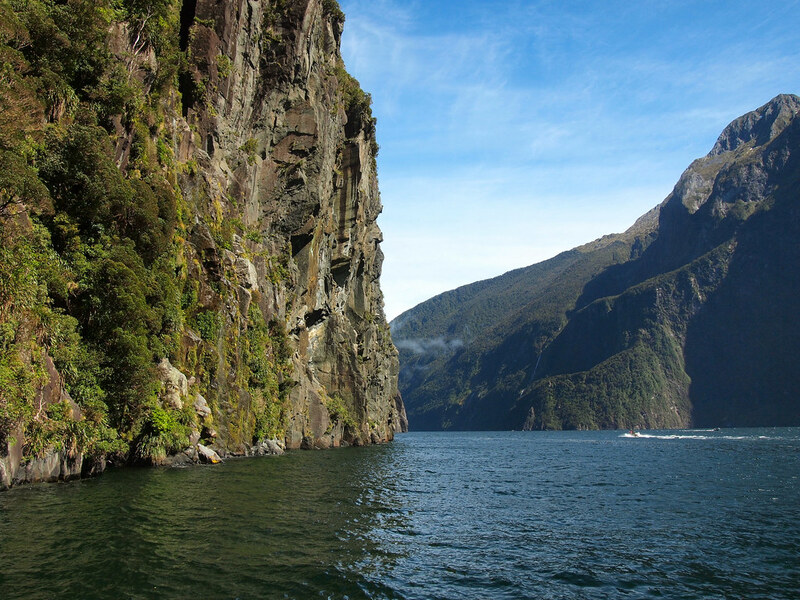 I'm not saying that it's not worth it — because New Zealand's fjords ARE amazing, and the Milford Road is extremely beautiful. But I am suggesting that there might be a better way. 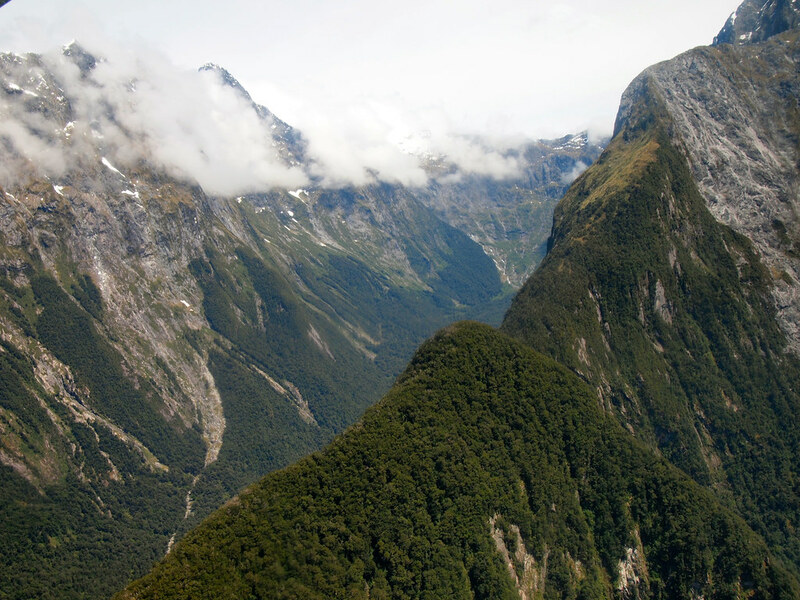 In addition to bus tours from Queenstown, you can book a flight to Milford Sound — yes, there's a tiny airport there, right within view of Mitre Peak. But flights from Queenstown can be expensive, and you fly the same route there and back (and, if you want to ride the coach one way, cruise, and then fly back, it's even MORE expensive). 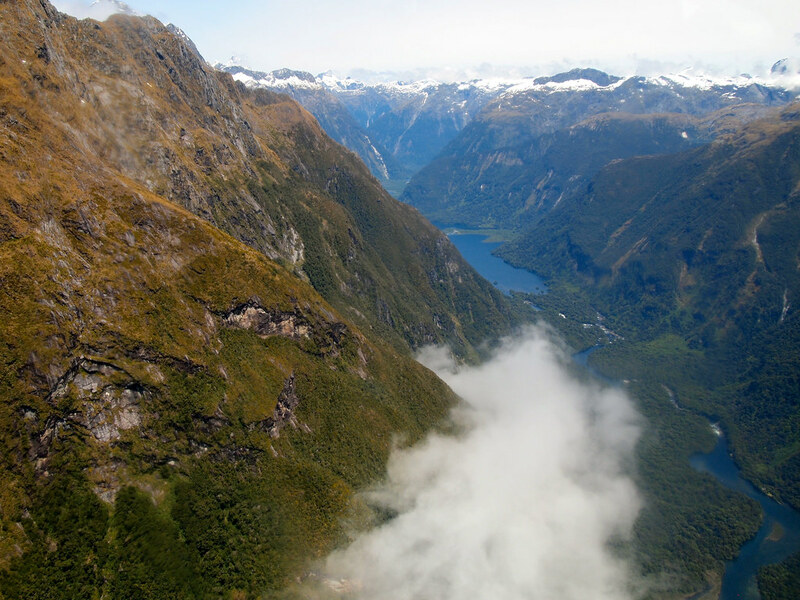 Fly to/from Milford Sound from Wanaka instead. 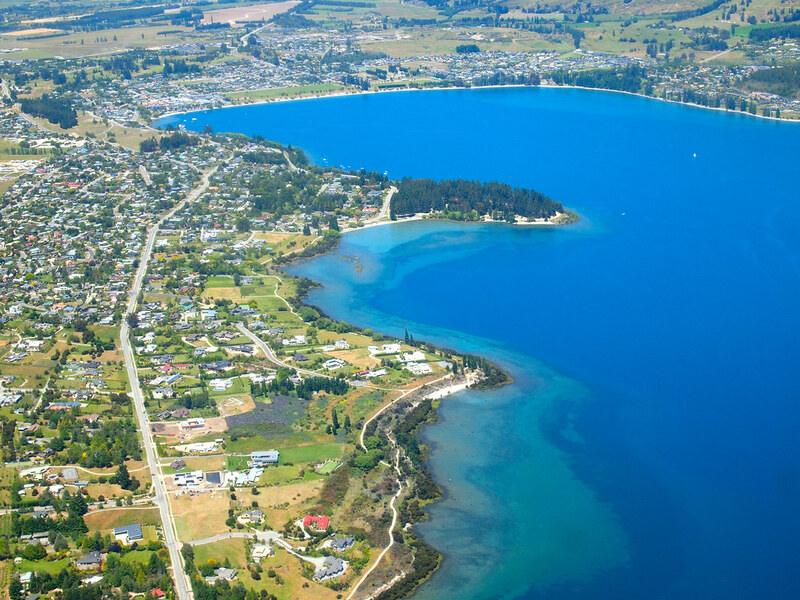 Liz and I got the call from Carla at Lake Wanaka Tourism at about 8:15 a.m. that the weather was going to be perfect for a flightseeing tour to Milford with — the only caveat was that we had to be at the airport by 8:30. So we threw on (not nearly enough layers of) clothing, grabbed some coffee and scones to-go, and darted to the tiny Wanaka airport. Thankfully, many tours here run on laid-back “New Zealand time,” and so us being 10 minutes late was no big deal. In fact, we had plenty of time to hang out and get to know the other four passengers that were going to be on our flight that day. We eventually boarded our tiny plane and got briefed on the plan for the day: we would be flying to Milford Sound over the awe-inspiring Mount Aspiring National Park, cruising through the fjord for about two hours, and then we'd be flying a more southerly route back to Wanaka. And we'd fit it all in before lunchtime. 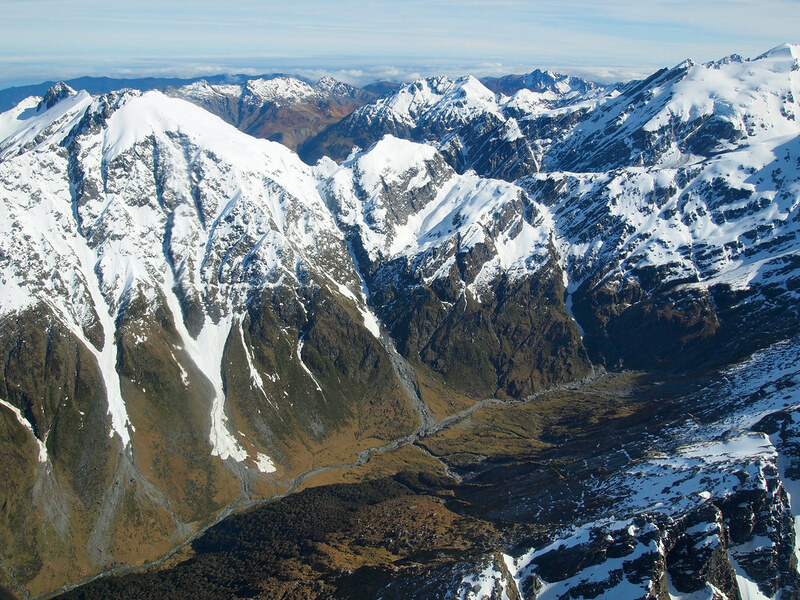 and I were both giddy about the views as we flew up close to Mount Aspiring and then over the glacier-clad mountains on the way to the coast. We had absolutely perfect weather for the flight: clear skies and calm air as we skimmed the mountaintops. I was humming “Lord of the Rings” music in my head the whole time. There's Mount Aspiring right under the plane's wing. 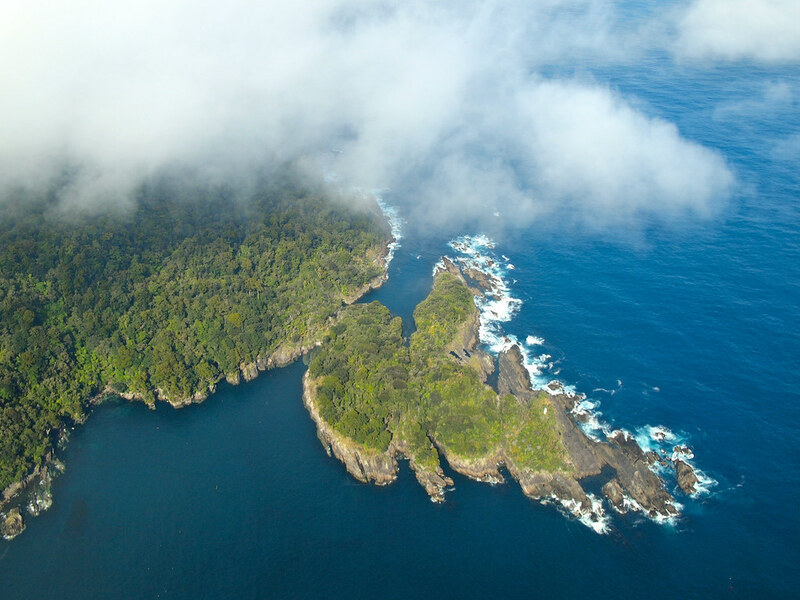 And then we got to fly 15 kilometers up the sound, from where it empties into the Tasman Sea to the tiny airport. The views? Incredible. Once we landed, we headed to the Milford docks to board our cruise ship. Contrary to the reports you'll hear about Milford being “crowded,” there aren't actually THAT many boats. And, unless you are there in the height of high season, chances are the boat you're on won't even be full. Our cruise was on a smaller boat, with plenty of comfortable couches and chairs inside and plenty of space to stand outside to get great photos. The captain of our boat enjoyed taking us not only UP to some of Milford's permanent waterfalls, but INTO them. The cruise itself was very much like how I remember my very first Milford cruise: windy, chilly, sunny, and full of incredible vistas. We lucked out with the weather — this part of New Zealand can receive upwards of 300 inches of rain per year, and there are usually more rainy days than sunny ones. But we landed one of the sunny ones, with the occasional wisp of cloud blowing in to create even more drama. In Milford, you can usually expect to see wildlife, and that was definitely the case for us. 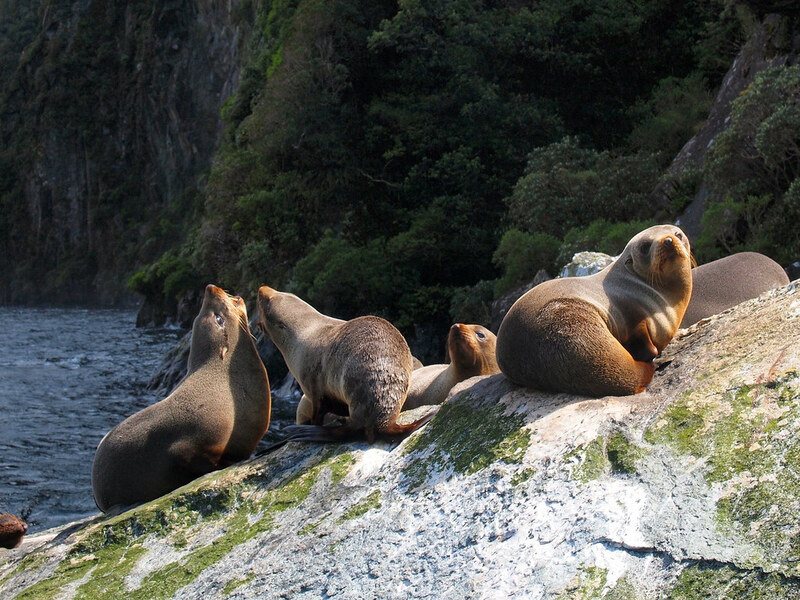 We saw plenty of fur seals (also enjoying the sunshine), and even a couple of little blue penguins. No dolphins on this tour, though pods frequently can be spotted in the fjord. The cruise lasted nearly two hours — but that wasn't the end of our adventure. 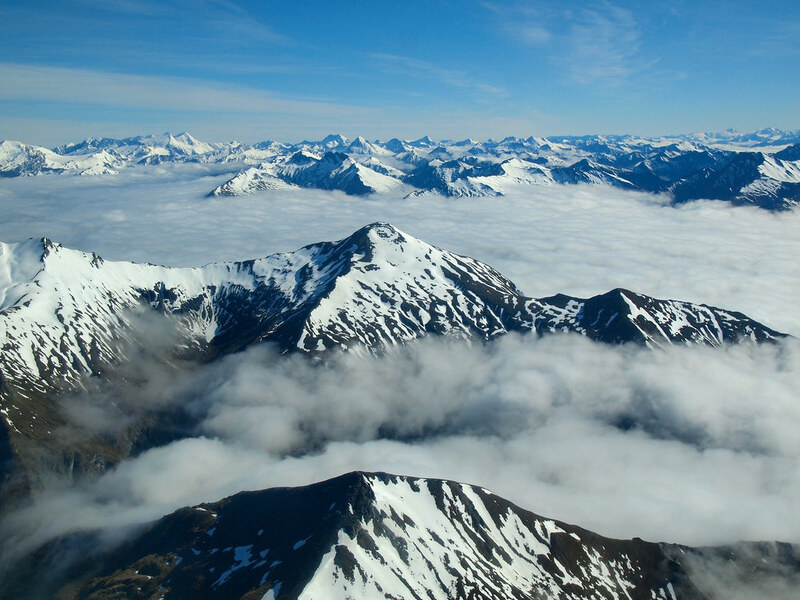 Afterwards, we headed back to our plane for a completely different flight over the Southern Alps back to Wanaka. 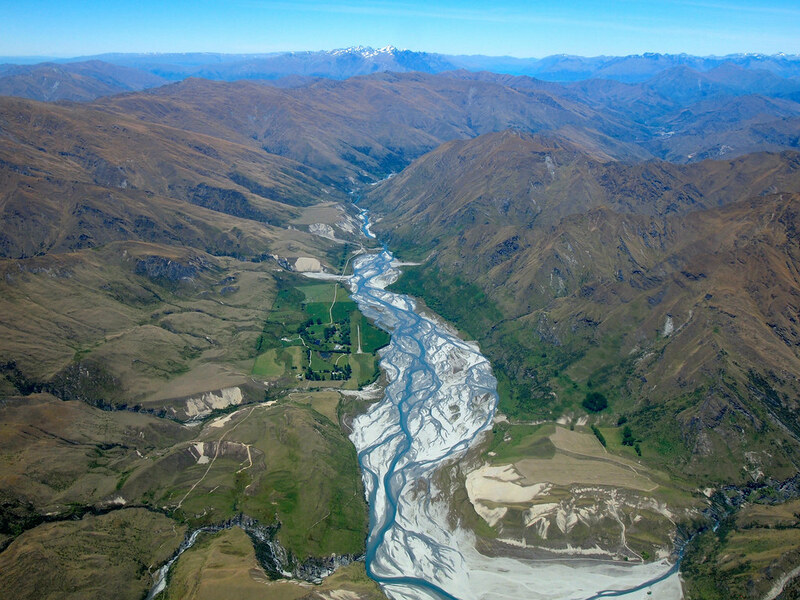 We saw the braided Dart River near Queenstown, more snow-capped mountains, and flew over neon-blue sections of Lake Wanaka and the Clutha River. As far as experiences in New Zealand go, this one definitely ranks up there as one of the best! And it all happened from Wanaka. 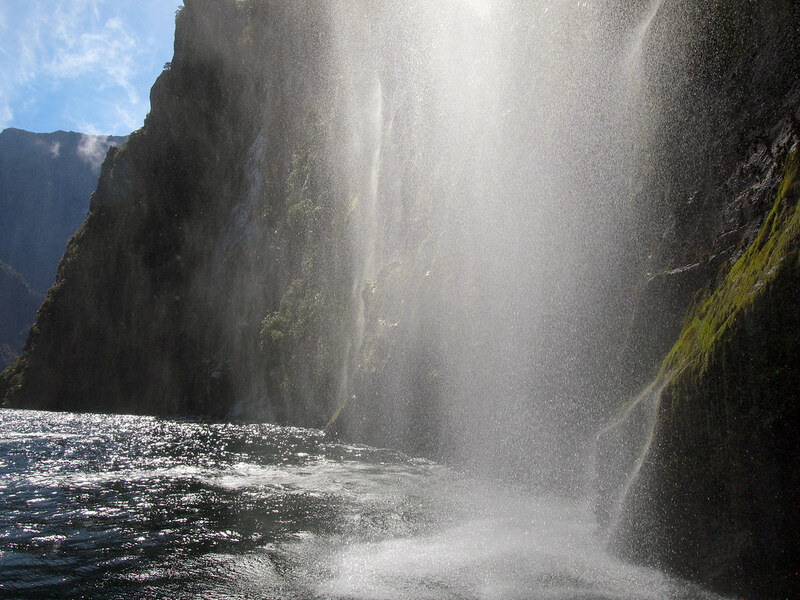 So, why is booking a tour to Milford Sound from Wanaka the best? You get to fly past Mount Aspiring. 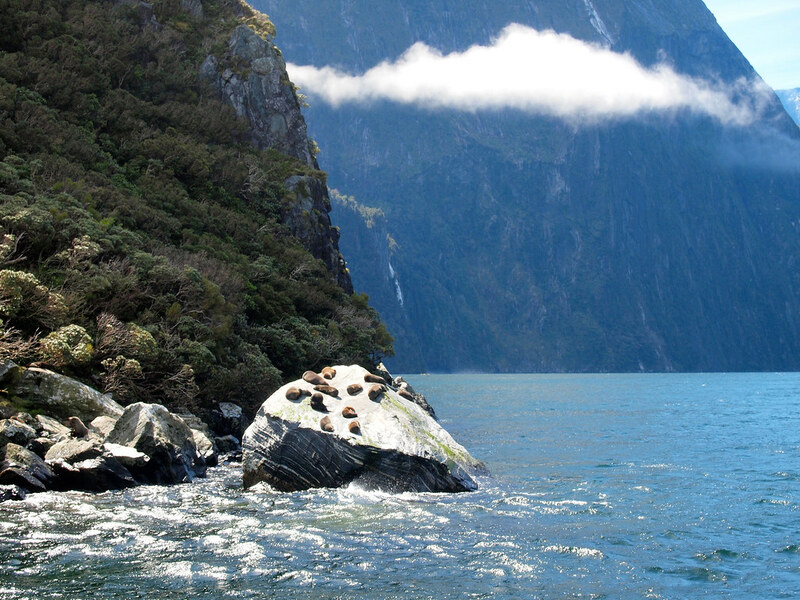 You get to enjoy a longer cruise at Milford Sound. 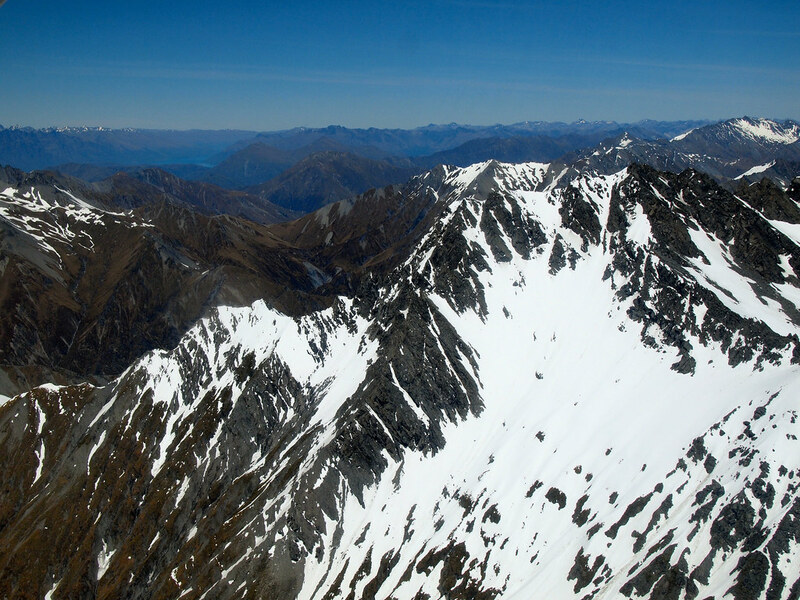 You fly completely different routes there and back, meaning you get to see a lot more of the Southern Alps. The whole thing only takes about 4 hours, meaning you can do other things in Wanaka in the same day! Liz and I at Milford! 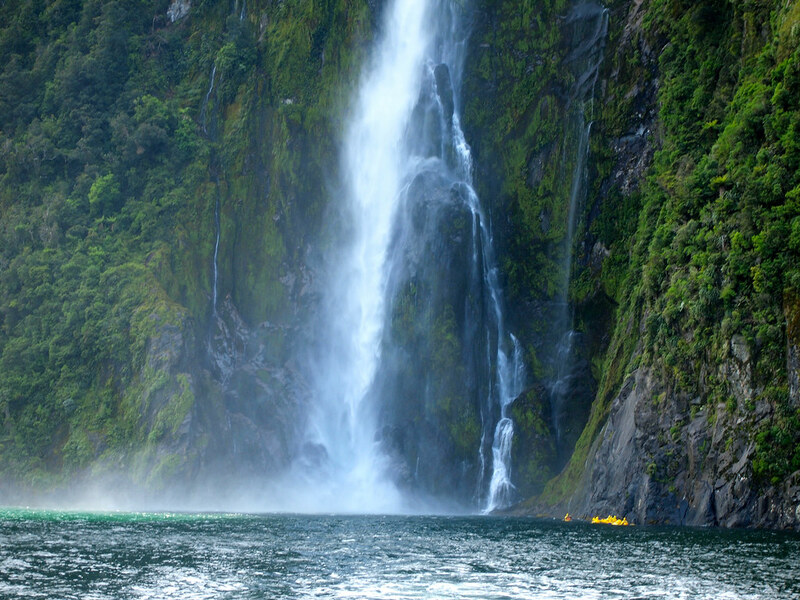 The tour I did — the with Southern Alps Air — runs $490 NZD (about $370 USD) per person. I know that sounds like a lot of money to drop on a half-day activity. BUT, I honestly think it's one of the best value-for-money activities you can book in New Zealand. 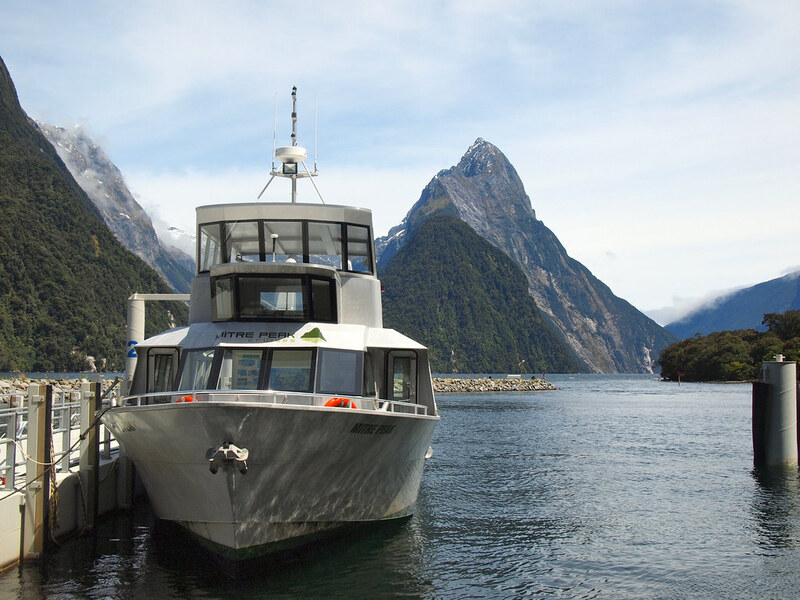 And, if you're going to go to Milford Sound anyway, you may as well do it in style. So what do you think? 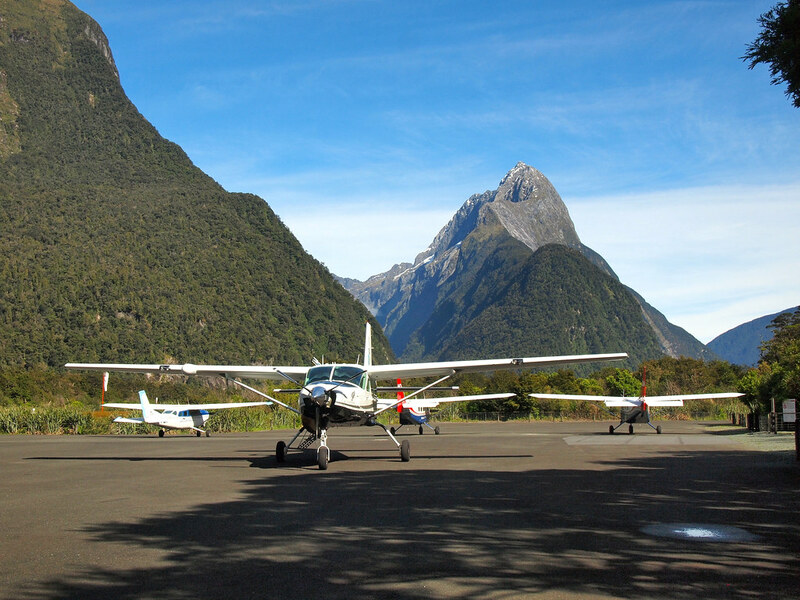 Would a flightseeing tour to Milford Sound be on your NZ wish list? 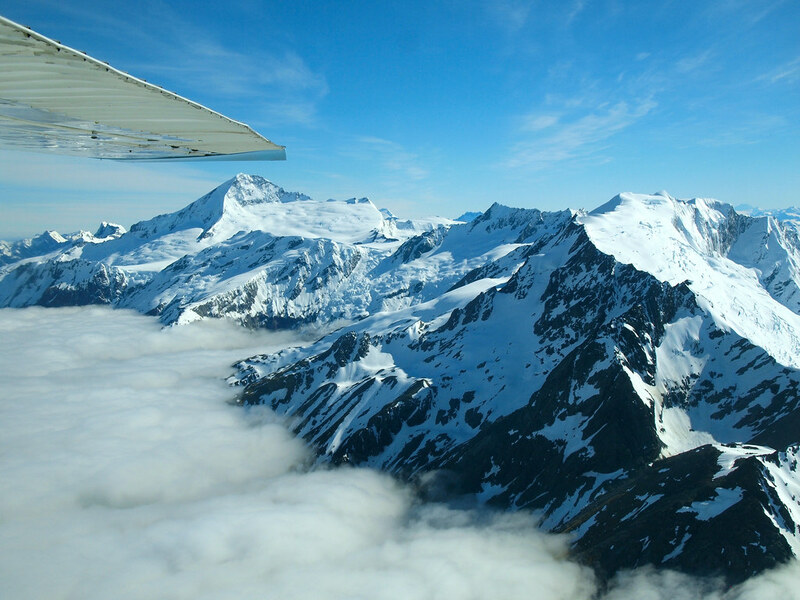 *Note: I did receive a free flightseeing tour from Southern Alps Air. However, you can always rest assured that all opinions on this site are completely my own! Beautiful! 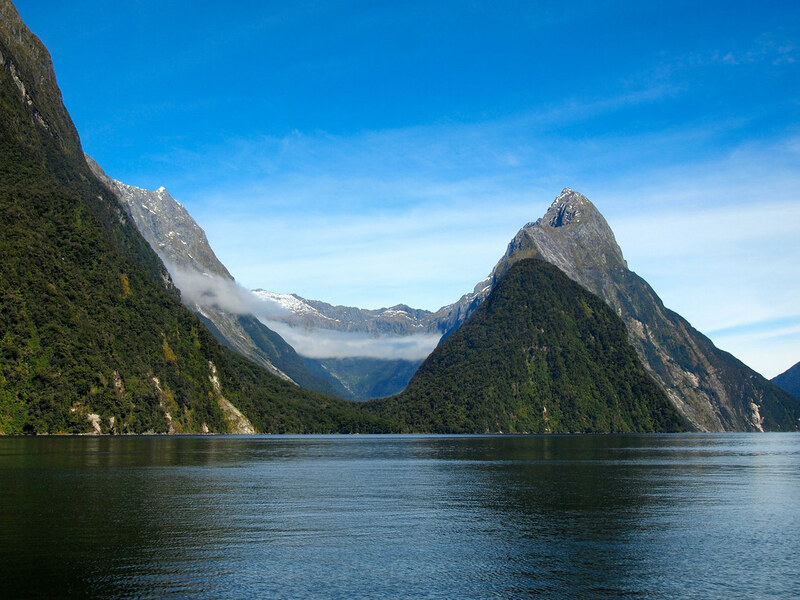 I’m headed to NZ in early 2016 and am SO excited to finally see Milford Sound! It’s definitely awesome! 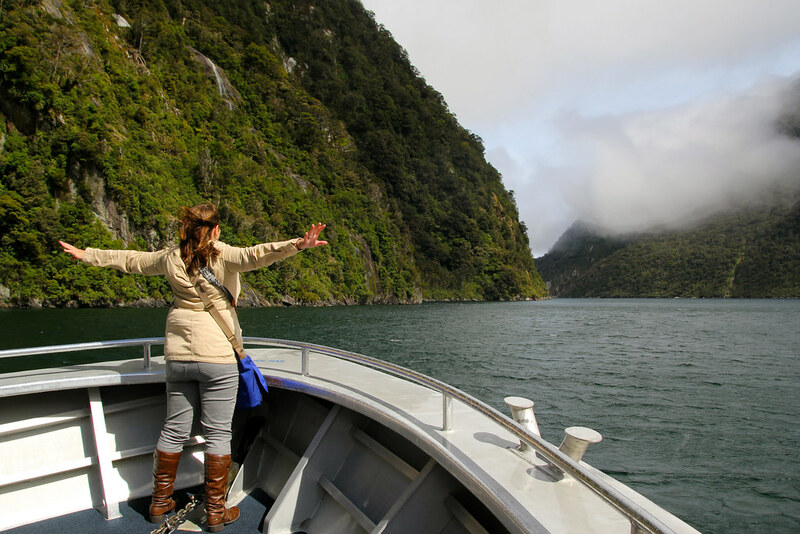 I liked Doubtful Sound a lot, too – hardly anyone goes there! Not fair! 🙂 But on my list to run a couple of those braided rivers, and definitely shuttle out to Doubtful Sound. 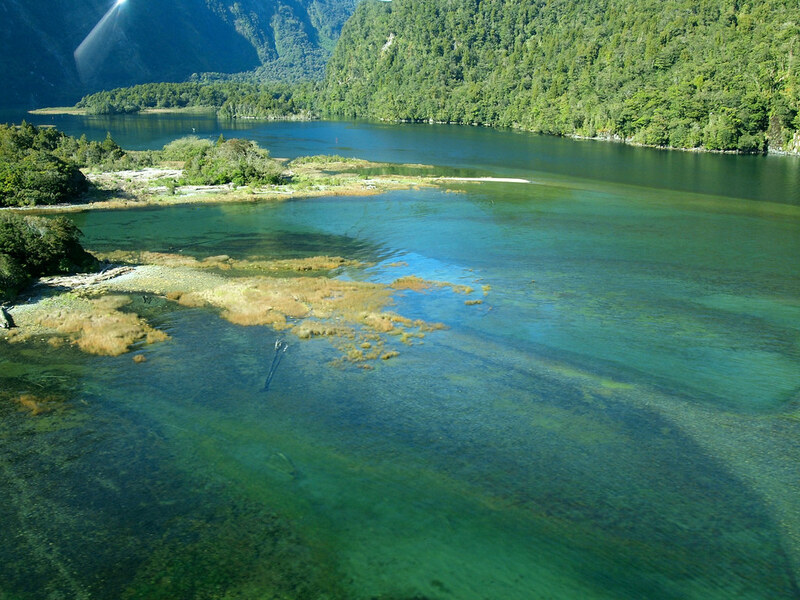 It’s an incredible part of New Zealand, for sure! Oooo I would love to do a kayaking trip there sometime! 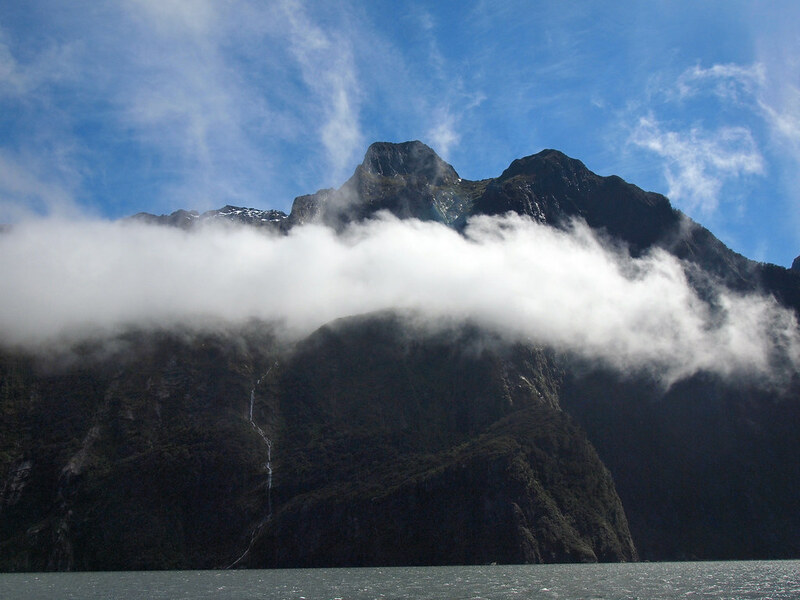 And I went to Doubtful Sound in the rain once, and actually thought the clouds and moody shadows made it look even cooler! You definitely have a tough life! And as far as the price of your tour, $370 USD for lifelong memories is a bargain! I agree on the price! I mean, you end up paying nearly $200 to go bungee jumping once you add in photos/video. And that only lasts a few seconds! I try to travel as much as possible on a budget, but I think I need to start planning on some flightseeing tours…the photos are awesome! 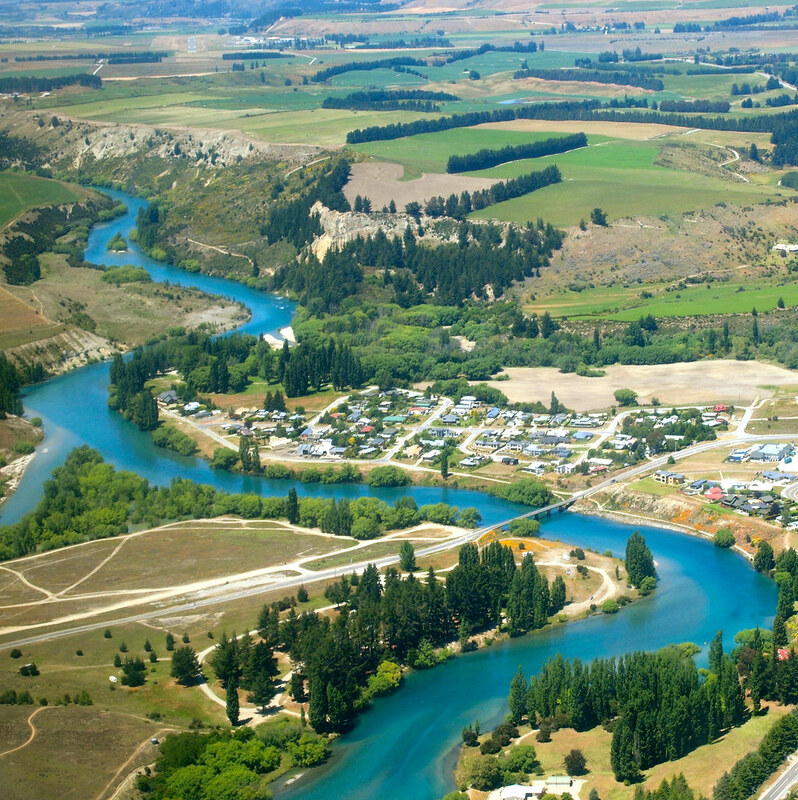 You won’t go wrong anywhere on New Zealand’s South Island! Such epic landscapes. And I definitely think the price tag is worth it! Those photos are amazing! I’m drooling over New Zealand right now hahah. I would love to do a flightseeing tour sometime. It looks incredible! 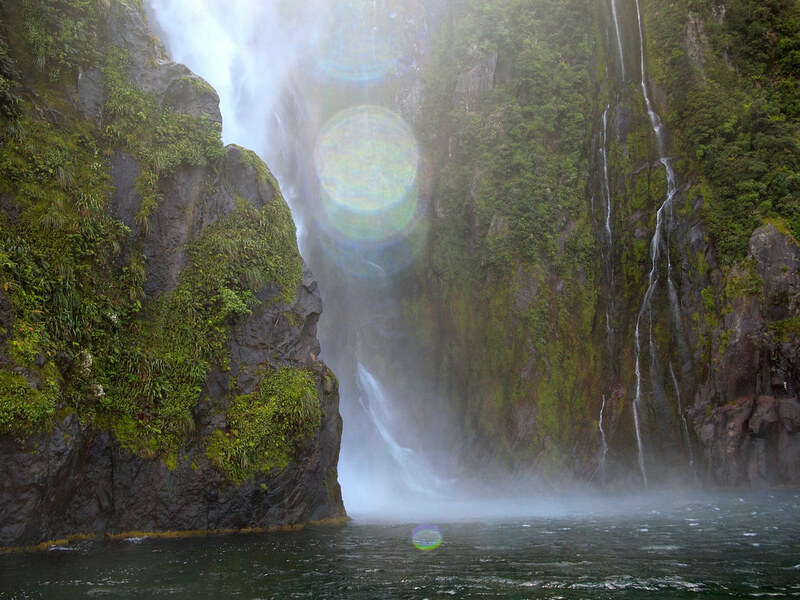 New Zealand is definitely a great place to do one! 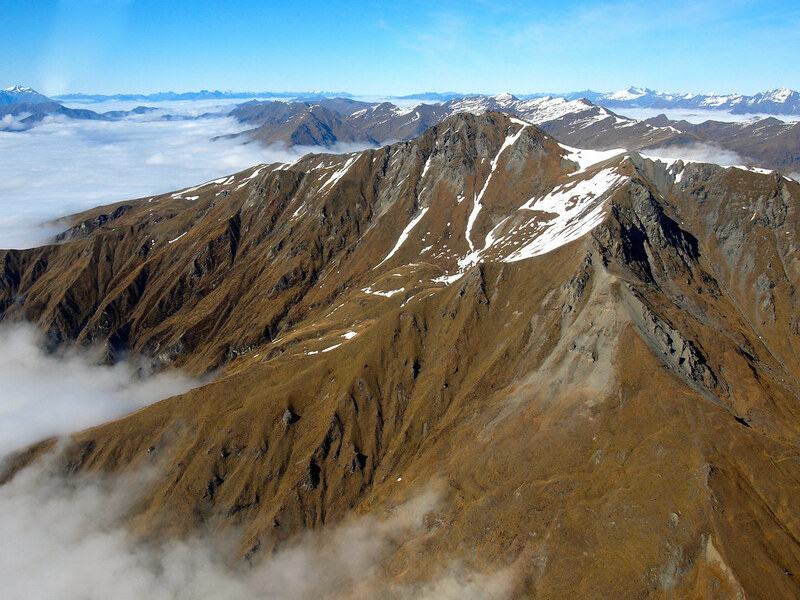 I’ve done one other flightseeing tour in NZ in the past (and two helicopter rides) and I’ve never been disappointed! 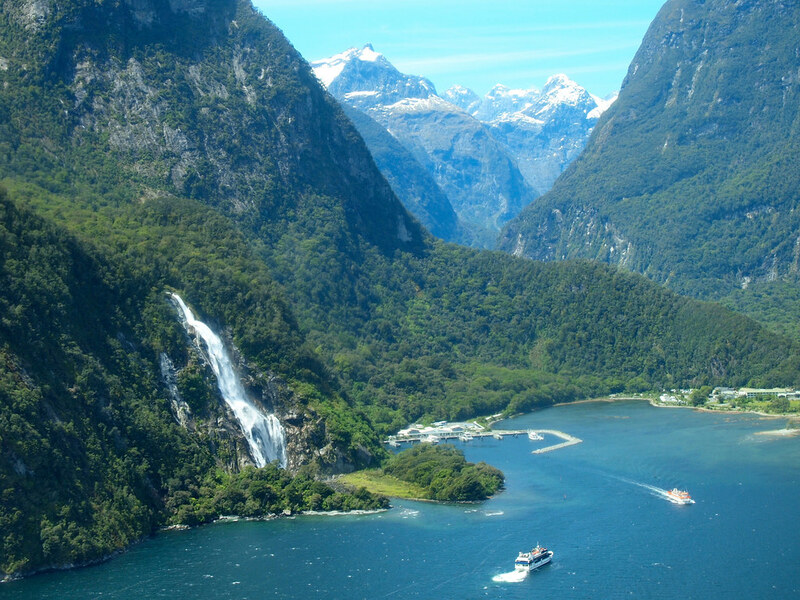 I can’t believe I still haven’t been to Milford Sound! I think a flight is the way to go, though. I traveled to Milford Sound like most do, as you mentioned, from Queenstown. But your way looks waayyy more fun and beautiful. It would be out of my price range (as was all of New Zealand) but for many this is a viable option that I didn’t even know existed until I read your post. Great info. I’m glad I’ve done Milford both ways now. I mean, it WAS gorgeous to drive the Milford Road, but I definitely prefer flying over those amazing mountains! Writing this post made me want to do the same! Fantastic pictures Akatuki and look at those mountains! Oh yeah baby! I’m definitely a sucker for mountains! Wow!!! New Zealand is one of my top 3 countries I need to visit, and MF is definitely top of my list, so thank you for giving another insight into a slightly different way to see it. Your pictures are breath-taking and it seems like the perfect half day experience. Awesome to hear, Marni! And yes, this is definitely an experience worth considering! Wow that’s a lot of money for a half day trip but I guess if you have the money and are short on time it would be a good alternative to the day trip from Queenstown. 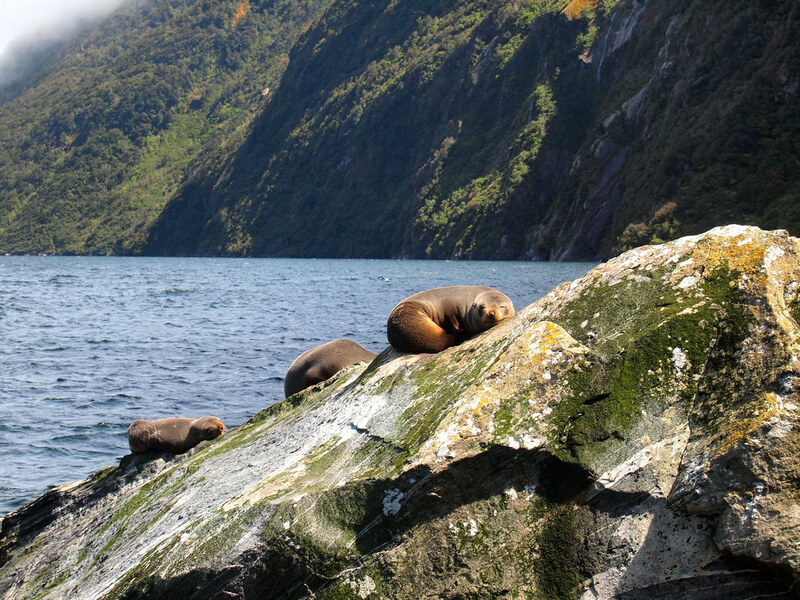 We stayed at the camping ground by Milford Sound which was perfect as we could slowly drive Milford Road (which is a stunning drive and worth doing over a day so you can stop a lot), spend a night or two then slowly drive back. Yes, not a cheap trip. BUT, if you’re in New Zealand on your once-in-a-lifetime trip and already splurging on things like jet boating and bungee jumping, it’s definitely worth considering! I imagine doing it how you did would be fantastic, too, if you had the time. This looks AMAZING!!! What time of year did you go? I did this tour in early December!